Most of the time when people talk about keyword research, they focus on the Google Keyword Planner. And since everyone is using the GKP in pretty much the same way, most business’ are going after the same exact keywords. QuestionSpy will show you all the questions that your market is asking. 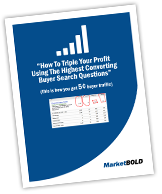 It can be used to uncover general questions as well as specific questions buyers are asking. Just put in a term or topic and let the software pull back all the results. 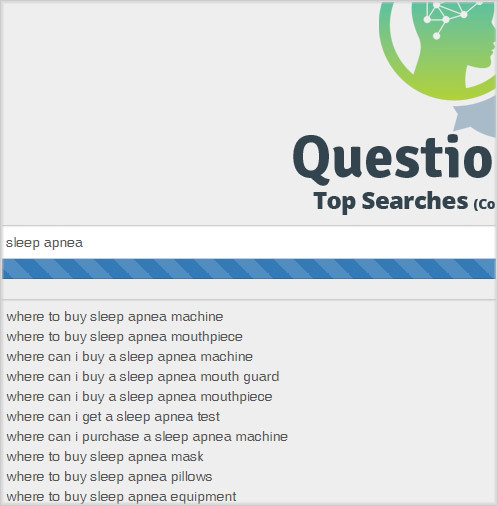 You can then target the questions directly, as keywords, or use them for brainstorming new seed terms and run them through QuestionSpy again for even more results. 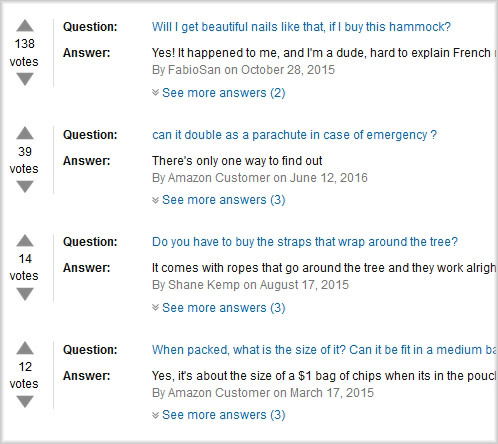 Amazon Look Inside is an excellent, but overlooked place to discover relevant, long-tail keywords. Just head over to Amazon (and no Amazon app store api access is needed) and do a search in Books for your topic. Then just click on the titles of the books with relevance to see if they have Look Inside enabled. 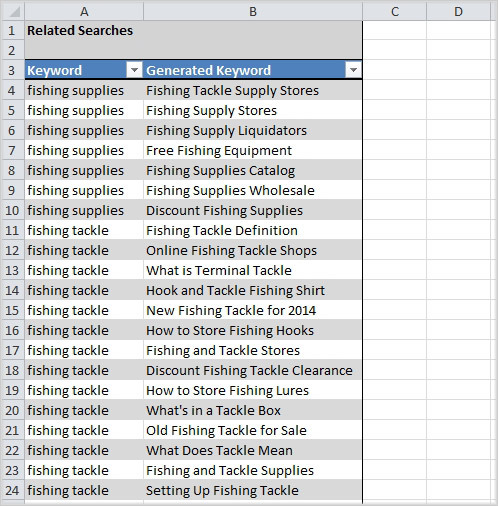 The Bing Ads Intelligence Tool is free to download, and works directly with Microsoft Excel. It’s possible to run this keyword software on both Mac and PC, and it’s surprising how many people overlook this and focus solely on the Google Adwords Keyword Planner. 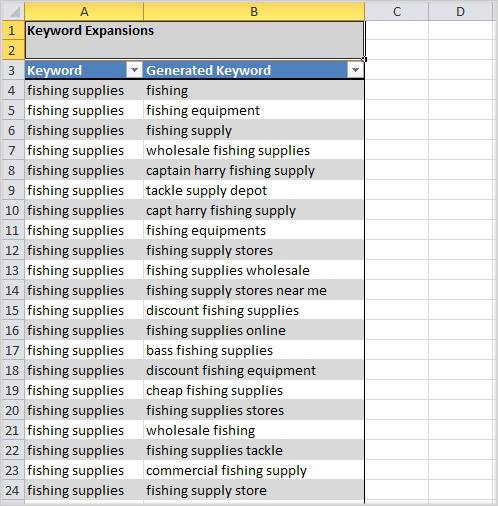 Once you have downloaded and installed the extractor Add-in, just input some keywords into Excel. After you highlight the keywords, click on the More Research icon to display a list of unique keyword tools from the ribbon selector. 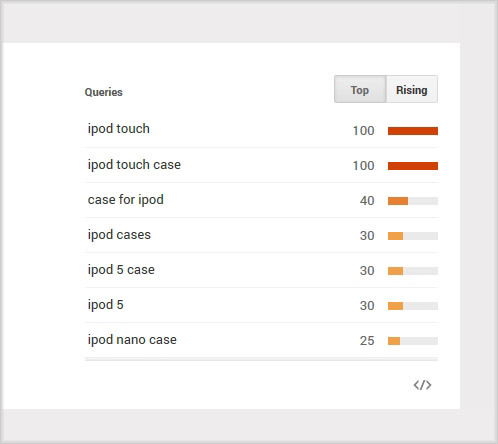 There is also an option in the plugin to get the search volume for all of the queries. While Bing doesn’t have the number of visitors as Google, the potential to estimate keyword popularity for both desktop and mobile devices. (This includes android searches and ipad as well.) I think at this time, it is only possible to get global monthly searches (exact match, not phrase match or local search counts) from Microsoft AdCenter. You can also input a list of competitor URLs and get back terms related to your competitors. This works well in niche markets or any projects where you want to spy on your competition and find long tail keywords to use in your on-page seo and rank on the first page. 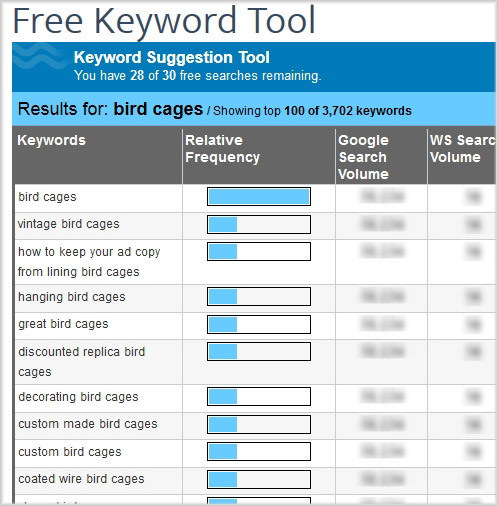 The Moz Keyword Explorer allows you to simply input your seed term and get back 1,000 suggestions. 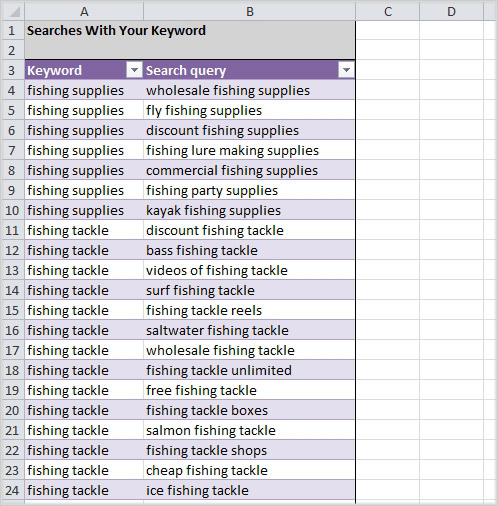 Most of you doing keyword research are probably familiar with Rand Fishkin’s work, and this is a good keyword planner alternative to get long tail keywords. After your initial search query, just click the link to view all 1,000 search suggestions. 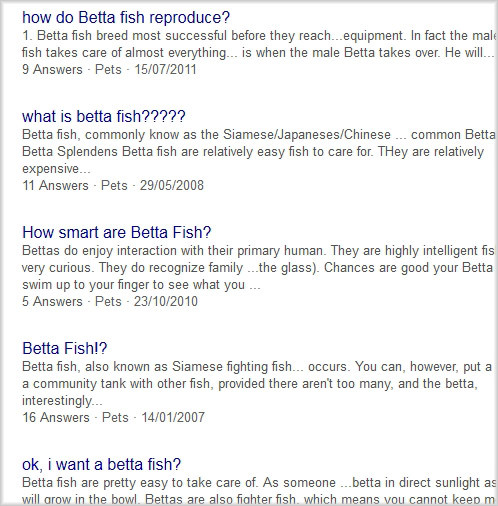 They allow a few free searches per day to get you started. 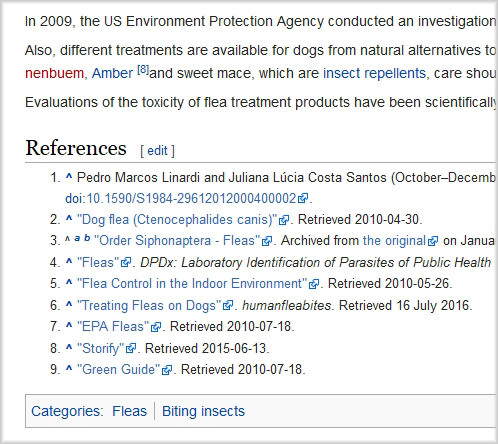 Wikipedia can provide some excellent search engine optimization keywords for content marketing if you know how and where to look. First, just type in your seed keyword with a single letter of the alphabet and take a look at the highly relevant Wikipedia suggestions that show up. 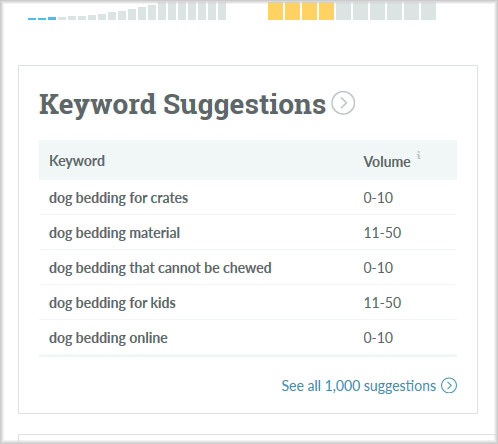 Don’t forget to keep searching in the Categories section for additional pages to find more potential keywords. Another tip is to do a search at Google.com for “site:wikipedia.org keyword”. 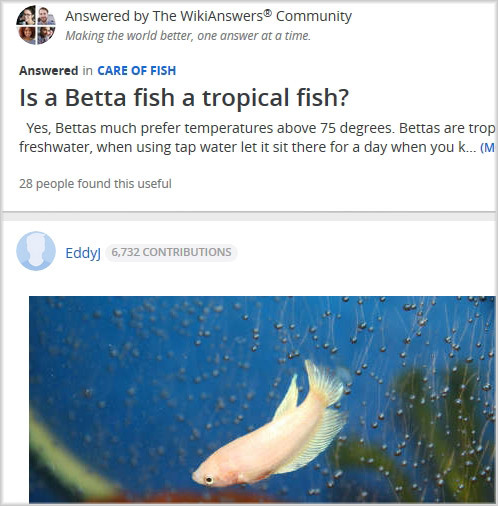 This will return all the pages that Google finds relevant for your keyword at wikipedia.com. 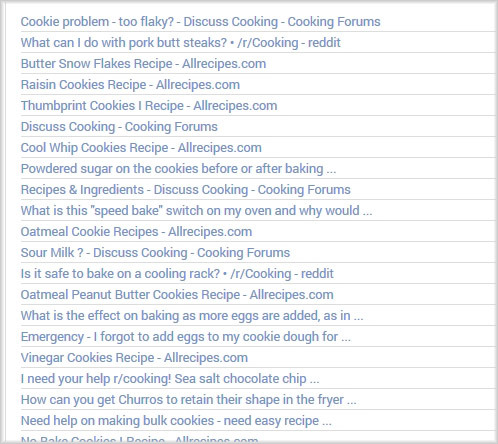 Just look through the meta tag data and the titles to find even more great keywords and topics to explore further. 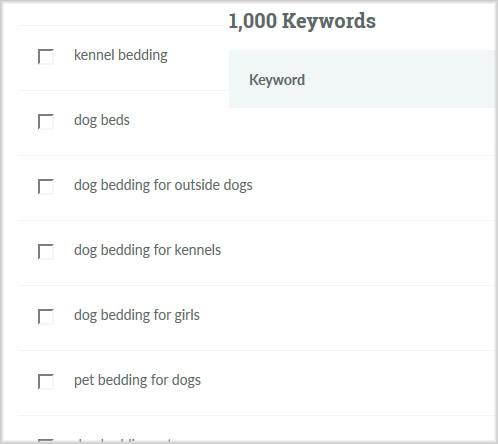 Wordstream will bring back the top 100 keywords and phrases for your input term. 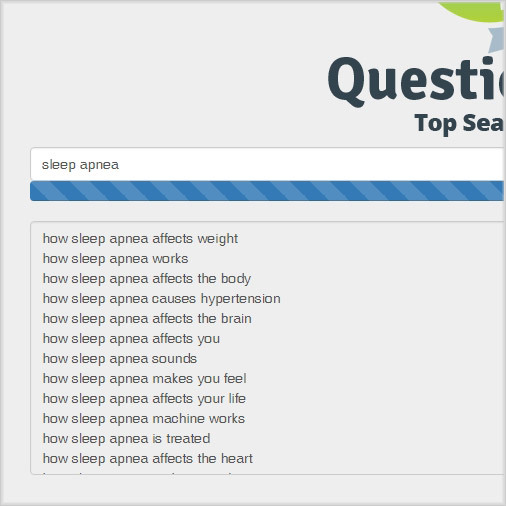 With 30 free searches per day, you can get up to 3,000 great keyword ideas from their proprietary advertising database. They don’t provide monthly search volume data, but you can get that from GKP. While there are lots of websites that offer realtime and historical Adwords Ad data, we’ll focus on SpyFu in this example. Just input your keyword and hit search. You’ll notice that they also give you a nice list of related keywords, ppc data, price estimates, and bidding info just above their Adwords Ad data. This is a great place to generate even more competitive keywords that are related to your audience. Scroll down to the “Most Successful Advertisers and Their Best Ads” campaigns section. SpyFu does an excellent job showing you the split tests being performed by the advertisers. Just click on any of the Ad copy version buttons to see the actual ad copy for the ad. Each of these domains are optimizing their ad copy to improve their click through rate and lower their cost per click (cpc) while still reaching their target audience. Hidden inside these ads are the top converting keywords (and the emotions to use in your content for a better user experience and conversion rate) for your competitors. This method takes just a little bit of work, but the payoff can be huge when you uncover new and trending keywords with consistent average monthly searches. Since keywords are just the language of your market, anything your market is reading and looking at (landing pages, books, tutorials, guides, social media, LinkedIn, display advertising, newspapers, ads, etc.) will influence their search behavior. The first step is to locate a magazine related to your topic (and targeting the right audience) with a digital version. The next step is to download the digital edition and copy the text to a file. The easiest way to build this report is to just highlight any text within the magazine and then hit Ctrl+A to highlight all the text within the magazine. Then hit Ctrl+C to copy all the text. Once that software processes your text, you will now have a nice list of long tail terms frequently found in the magazine to use as new seed terms for research or as inbound keywords. Facebook and Twitter are two great places to get online marketing keywords. For this example we’ll be using Facebook, but the steps are nearly identical for Twitter as well. First, login and do a search for your topic with “” around it. You may get autocomplete suggestions but you can just hit Enter also. Next, scroll down the page, and keep scrolling, to allow Facebook to present even more results. Scroll as long as you like until you have a large page of results. Next, hit Ctrl+A and then Ctrl+C to copy everything to your clipboard. Once that software processes your text, you will now have a nice list of keywords frequently found in Facebook posts (or Twitter) that you can use to get more organic rankings and website traffic. Social media is one of the best resources to keep track of the conversations and learn about your future contacts, customers, and clients. Your potential customers read the news every day. Why not see what headlines and content are affecting their search behavior. You’ll also uncover brand new longtail keywords to target in your seo campaigns. While we could use sites like Aol, Yahoo, MSN, or other WordPress blog news sources for this tip, we’ll just highlight Google News. Just navigate to Google News and type in “keyword*” and hit Search. In addition to great keywords, you’ll also find excellent topic ideas Google will point out for your content and related topics to get even more prospects in front of your offer. Forums are places where people hang out, ask questions, and talk about things they are passionate about. While casual surfers might use Google to look up information, those who take the time to become part of a forum community are usually much more passionate and knowledgeable about the subject. That makes these great places to pick up the right keywords for your ppc research or search marketing. Once place to start is BoardReader. Just input your term and hit search. 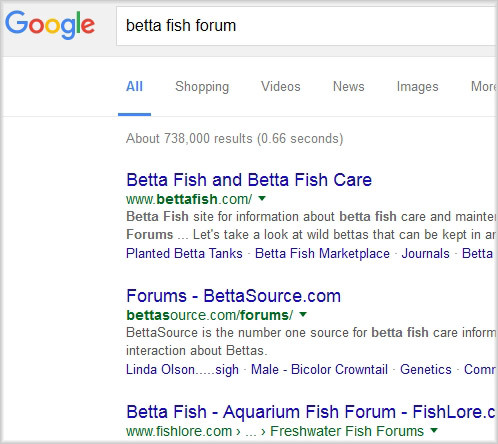 It will bring back results from many different sources, including forums, which have plenty of search traffic. Next, head over to Google and type in “keyword forum”. Once you’ve selected a forum, copy the URL. Next, copy the full URL in the address bar in your browser and paste it into TagCrowd. Change the “Maximum number of words to show?” to 1,000, and click Visualize. At the bottom of every Google search their is a list of terms Google believes are closely related to your original term. This is an excellent place to find topically themed related keywords. You can manually drill into each of these suggested terms to find even more popular keyword terms, or you can automate this process with a software tool like KeywordMap Pro. 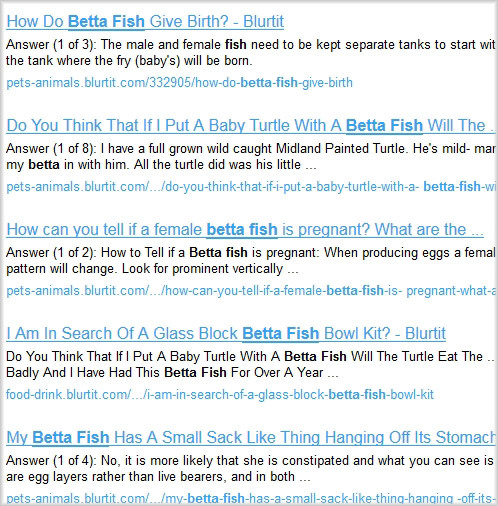 Three great Q&A sites to harvest new keywords and related topics are Answers.com, Yahoo Answers and Blurtit. You can also use the text analysis methods of #9 and #11 to either create a list of common keywords or a tag cloud of most common terms from these results. 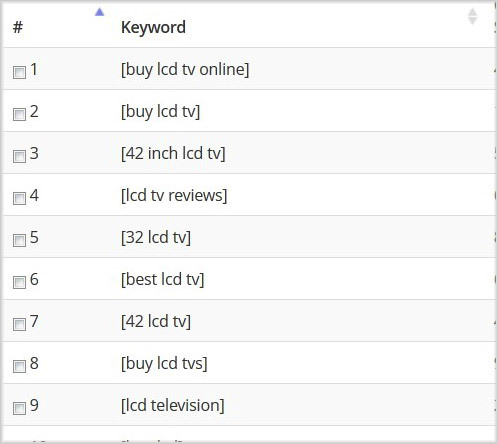 KeywordTool.io is an excellent keyword finder search suggest tool that you can use to scrape Google, YouTube, Bing, Amazon, and App Store auto complete keywords. Just input your seed term and choose your Google property and language. 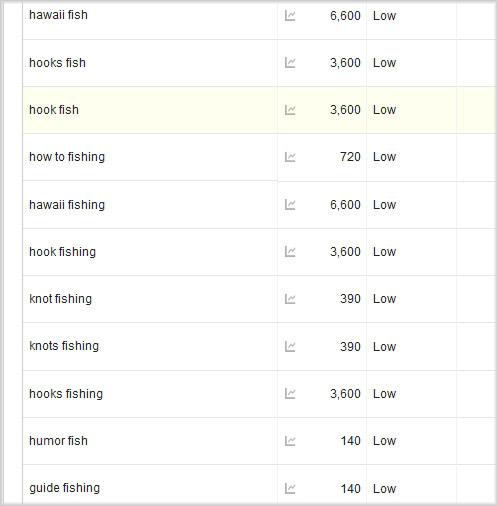 Google Webmaster Tools is a great way to find keywords you’re already ranking for, but not ranking well. While this isn’t a tool you can use before being setup correctly, we wanted to include it since it provides excellent data for keywords your site is already ranking for, that you’re probably not even aware of…yet. You can also get a better picture than Google Analytics for your individual keyword click-through rate and an evaluation of your optimization efforts for the keywords you are tracking. 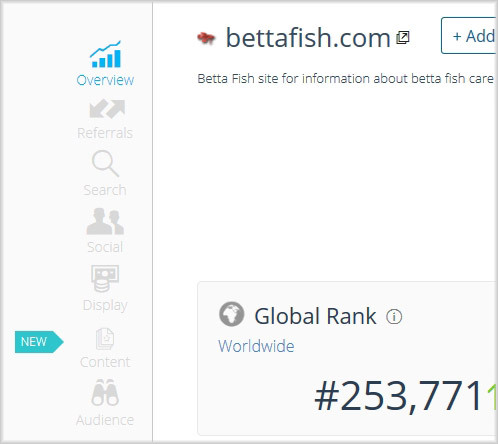 SEMRush provides excellent data, even if you don’t have an account. Just input your seed term and click Search. They’ll give you related keywords and also the ad copy of your competitors. You can use their data to judge keyword difficulty also. 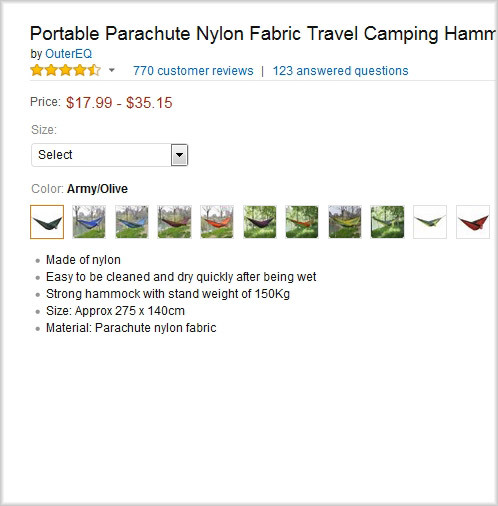 Clicking on the URL in the ad copy will bring up a search for your competitor. 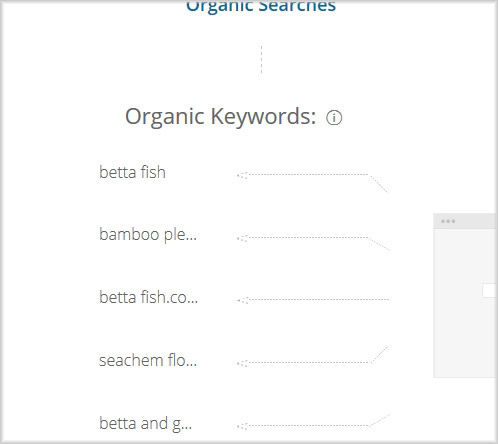 You can then click on Organic Research to find a list of all the keywords your competitors are ranking for also, which usually come from the content your competitors have researched and written about. 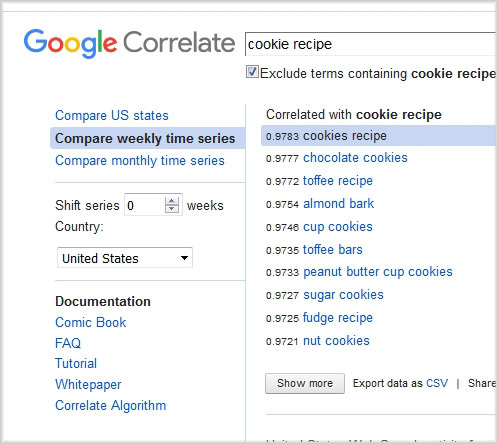 Google Correlate is probably one of the most underutilized keyword research tools. It doesn’t bring back thousands of results like some of these other tools, but what is does bring back is often fresh and very different, though related. It’s a great way to brainstorm for entirely new topics your market is interested in. 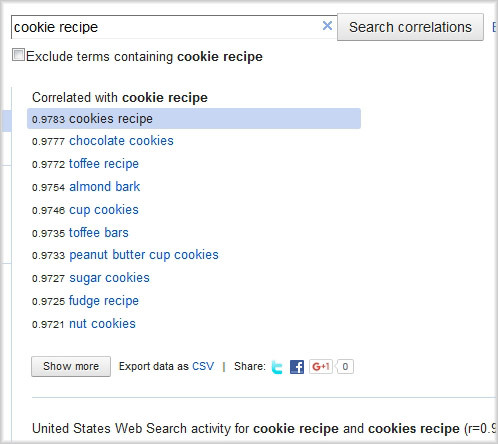 Just input your seed term and click on “Search correlations”. You can also exclude your seed term to find even more correlations that are broader, but still related. Using the Keyword Density Analyzer, you can essentially take any text, whether it be from a book, .pdf file, slide, comment, etc. and get a list of common terms (keywords) back. By keeping this running document, you’ll be able to analyze it and find the most common keywords that show up again and again for your market. The #1 search engine in the world just gives away fantastic trend data…yet most people still don’t use it for keyword research. That may be partially due to the user interface, or just the misunderstanding of how valuable this keyword data really is. Navigate to Google Trends and type in your topic or keyword and click Search. 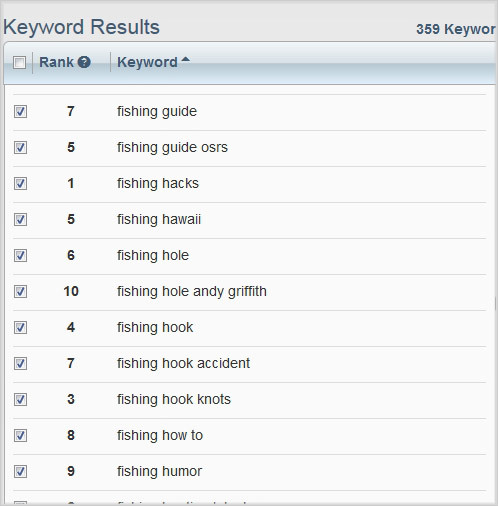 At the bottom of that page, you’ll have a list of keywords (broad match) that are trending. You can get even more keywords by downloading the .csv results. But the real tip here is to play around with the Location, Categories, Time Range, and Google Property filters. Unlike most Google tools, you don’t need to even input a keyword or topic to get results from Google Trends, which makes it the perfect notification and monitoring tool for your keyword research. If you want to get hourly trends sent to you automatically via RSS feed, check out TrendRSS software and the TrendSpotting Secrets training course. Wordtracker was one of the original keyword research tools available online (alongside Overture), before Google created their Keyword Planner tool. Just about every seo book will mention Wordtracker, but it has gone overlooked recently. 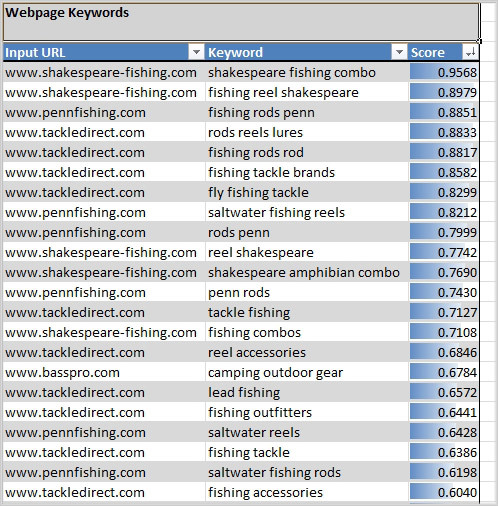 The data from Wordtracker comes from a unique set of sources and includes relationships with smaller search engines like Dogpile.com and Metacrawler.com. Type in your keyword term and click submit to get a nice list and also some nice metrics from their free keyword tool. While you won’t get back thousands of results, it only takes a second to get the results and even if you only find a few keyword gems, it is well worth the extra few minutes to check. Soovle isn’t pretty. But it does a good job of grabbing keyword suggesting results from 11 different sites simultaneously. It’s fairly self explanatory as most of these tools are. One thing to note is that you can click the download icon to download all results. Type your topic or keyword into Amazon.com. 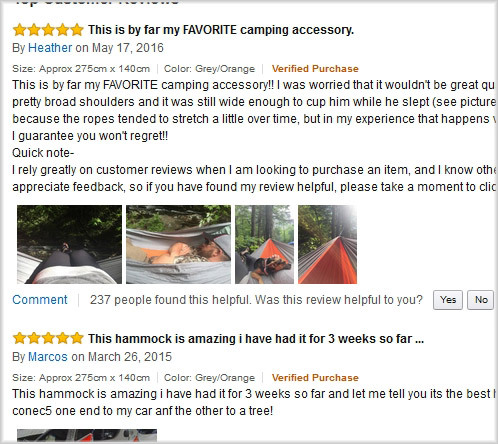 Click on a product that your market would be interested in. While this does take some time, you’ll discover exactly how your market talks about the bestselling products and services they are interested in. These are the keywords and topics you want to target to get their attention on your products and services. 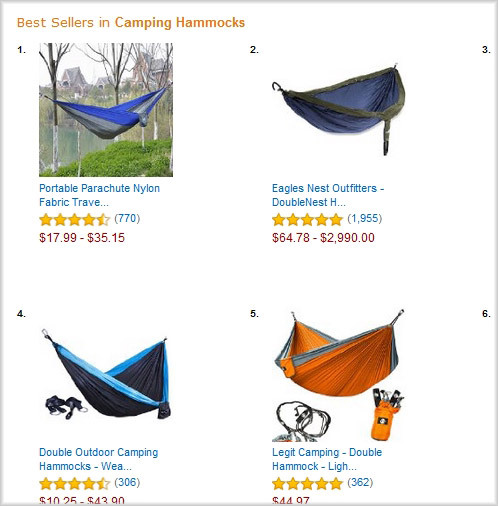 One more thing…don’t forget to check out this post on how to do keyword research on Amazon as well. There are some creative ways to use the Google Keyword Planner that will result in unique keywords that most of your competitors will overlook. Navigate to the GKP and input your competitor’s URL. 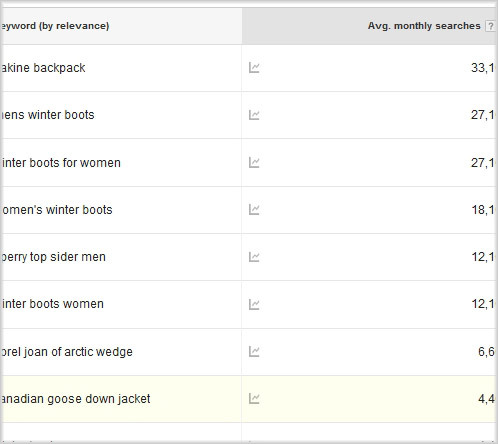 Under Keyword Ideas, you can click to sort by Avg. monthly searches (exact match). 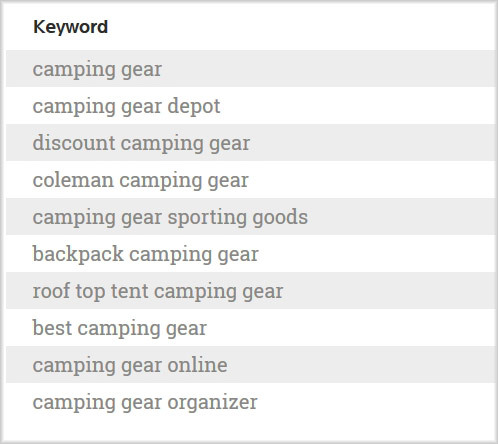 These are excellent keyword ideas that Google has recommended based on the content of your competitor’s page. You can repeat this for different competitors or different pages of the same competitor to get even more keywords. 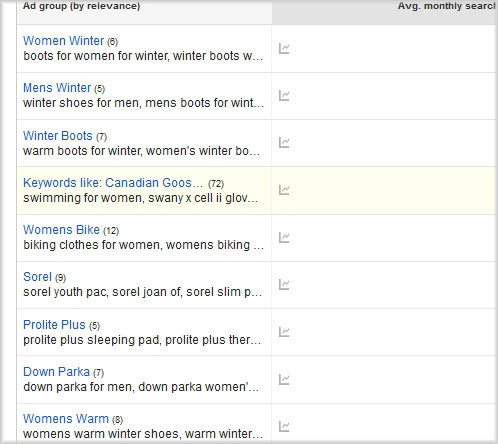 If you click on Ad group ideas, you’ll get a nice list of related topics for the page you are researching. Don’t forget to use these terms as an insertion in your video advertising (close captioned video text). FAQFox is a site scanning and analysis tool that brings back questions people are asking within discussions. Just input your keyword or topic and a list of URLs where your market is located. 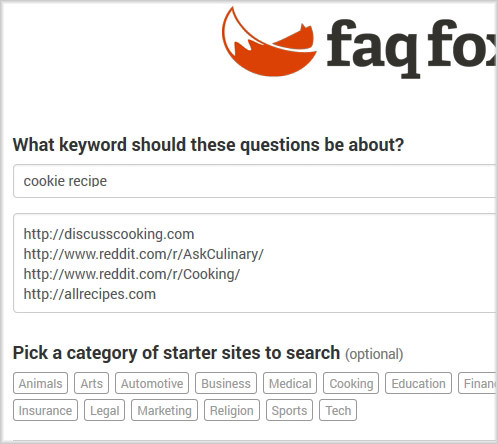 FAQFox will analyze the pages and return a list of conversations that contain keywords related to your original term. 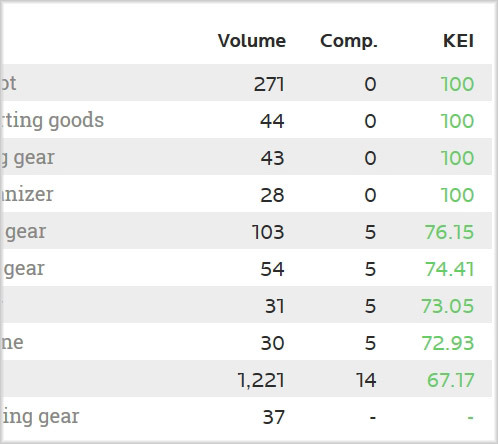 While there isn’t a keyword volume estimator, you can get this data from GKP. SimilarWeb is a website analytics software. Just type in the URL of your competitor and click on the Search icon to get a list of Organic search keywords related to the site. 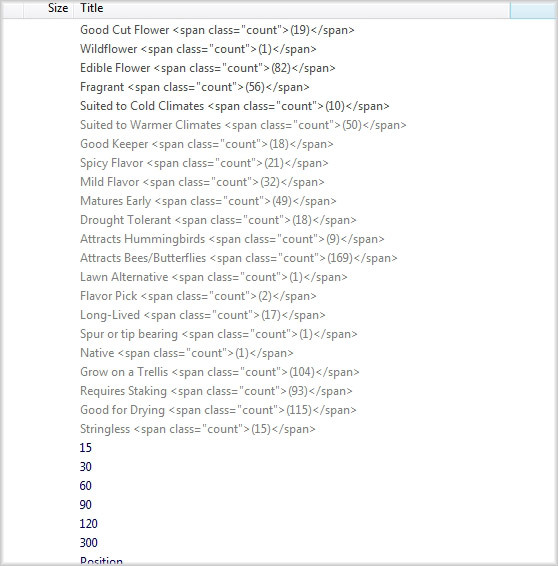 Term Explorer does a great job finding lots of related keywords. While you do have to sign up (free), it will be worth your time to do some quick searches and see all the keywords it brings back. Once logged in, the results are displayed in an easy to read table with lots of additional data for each keyword. Google Alerts is a great way to be notified when new content is crawled by Google for your topic or keyword. It is very simple to setup, and you can have the results sent to an RSS Feed which you monitor in real time. This allows you to be notified as soon as Google finds new content (News, Web, Video, Discussions, etc.) for your keyword. Keyword Tool Dominator has an excellent YouTube Suggest scraper tool online. Just input your keyword and hit the search icon. The KTD tool will then grab the results and bring them back. You can then add them to your Keyword List and repeat the process. 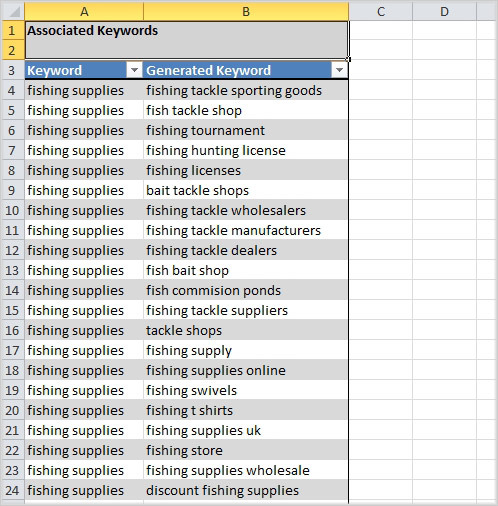 Once you are finished, you can download the full list of keywords. This method is very similar to #8, with the key difference that instead of using a magazine, you’ll be using a trade journal. 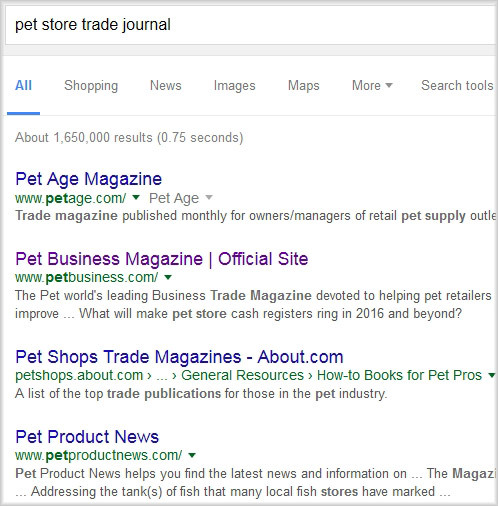 To get started just search with “keyword trade journal” or “keyword trade magazine” or “keyword trade association”. 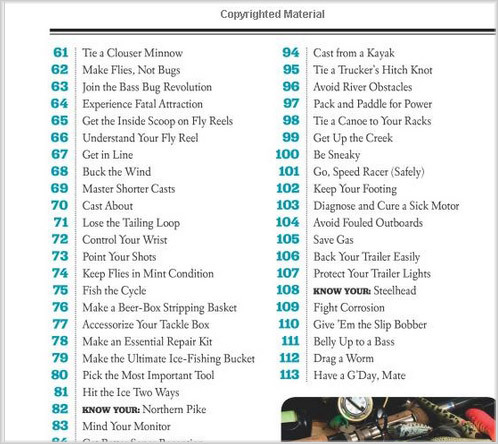 Once you have located a digital copy of the trade journal, you will repeat the steps found in #8. 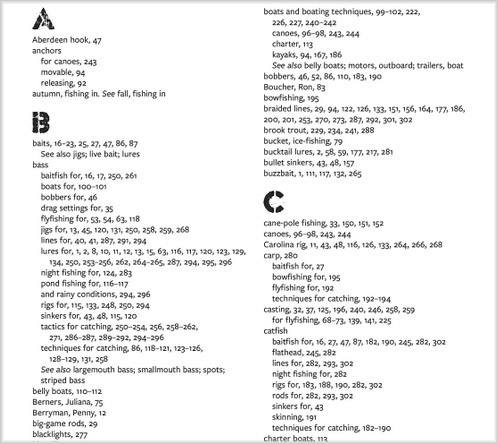 This is an excellent, but mostly overlooked method to find top industry specific terms. 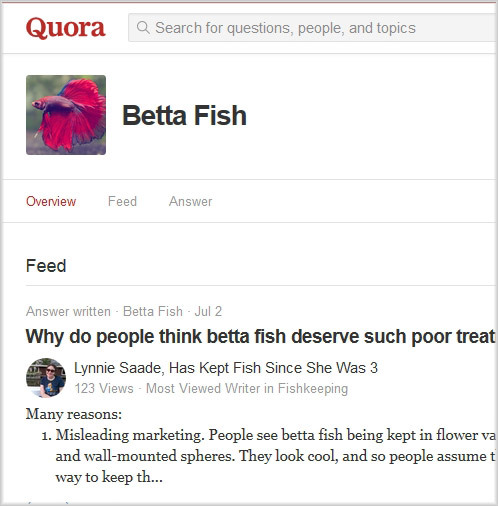 While we already covered Q&A sites, Quora deserves it’s own specific method. 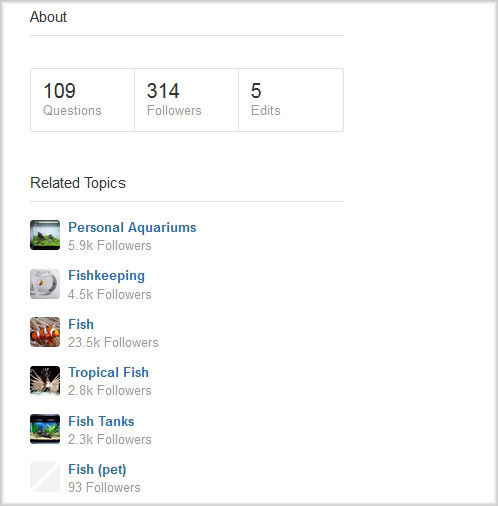 Just head over to Quora.com/topic and enter in your term or keyword. You will then see a nice list of all the questions and answers for the topic. You’ll also want to check out the About section to see even more related topics and popular sections where your market is discussing and sharing great keyword ideas. 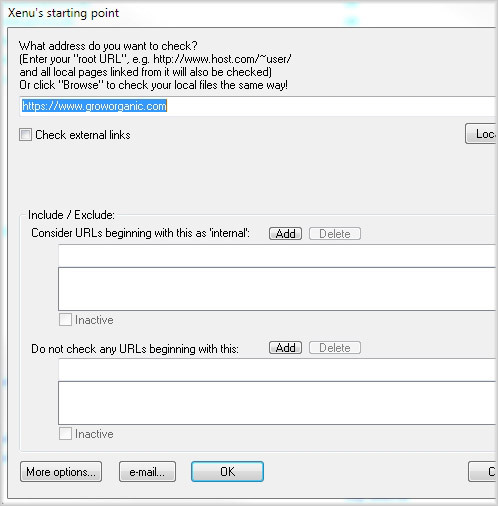 Xenu Link Sleuth is a software application you download to your computer. Once you have installed the software, simply enter a URL of a competitor and it will scan and reveal all the keywords in the titles of their site. 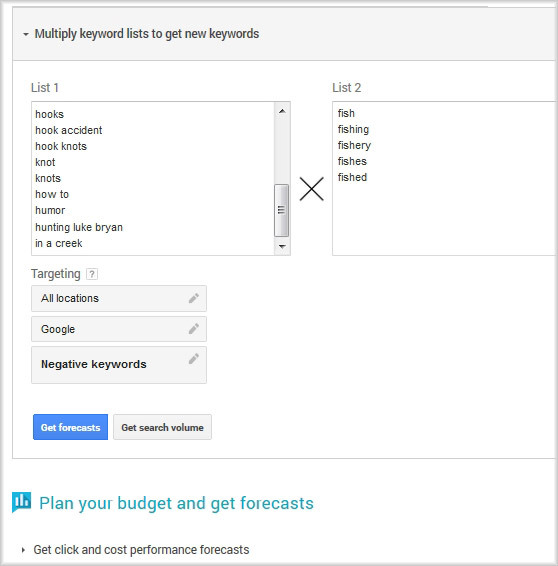 To get fresh and overlooked keyword ideas from the Google Keyword Planner, you need to use the site in a unique way. One GKP feature that doesn’t get talked about much is the Multiply Keyword Lists feature. Just add the number of columns and then input seed terms into each column. Don’t worry if they all won’t make sense. We’ll let Google look and see if anyone has ever typed in those terms. 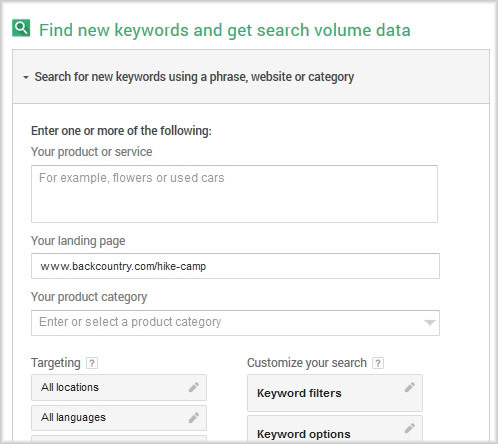 This can be especially helpful if you’re targeting local keywords, as you can input city, state, and zip codes with your keyword terms to find the most common variations. 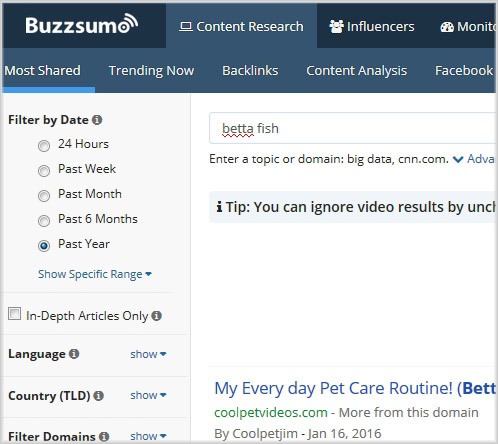 Buzzsumo helps you find the most shared content on the web. By analyzing the titles of the content, you can find great new keywords, ideas, and content hooks. Just type in your keyword and click Search!. You can also sort by most Facebook, Twitter, or Google+ shares to get even more ideas. 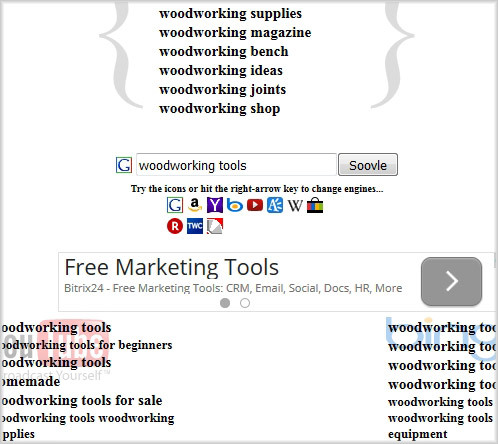 What an awesome list of keyword tools. I’ve pretty much given up on GKP and the keyword tools I purchased are almost useless without GKP. Thank you so much for sharing your list and I will gladly share for you. Thanks so much for the compliments. There are definitely some creative ways to use GKP, but definitely take a look at some of these others. 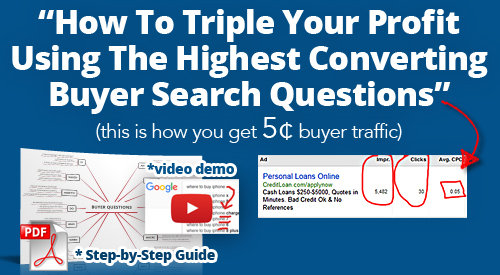 It only takes a few really good keywords to double or triple the traffic to your blog. Yeah a couple of things that are different on this post. I like the freshness because some of these tools I have never used the way you explained here. Yes, the more you think outside the box, the more “outside the box” keywords you’ll get back that your competition isn’t seeing. this blog is great. i love reading your posts. I have learned ѕseveral things here. Great informative website. With so much content do you ever run into any problems of plagiarism or copyright infringement? Not a problem Brandon. Thanks for spreading the word. Oh my goodness! Awesome article dude! Many thanks. Sure, let me know what particular area you need more help with and I’ll be happy to give more details. Hey this is very nice and informative article. thanks for sharing this and keep posting amazing article like this. Lots of valuable data, thanks for providing these statistics.